Your brand is your image and your offer! Be authentic, stay nimble, remain tight and lean! 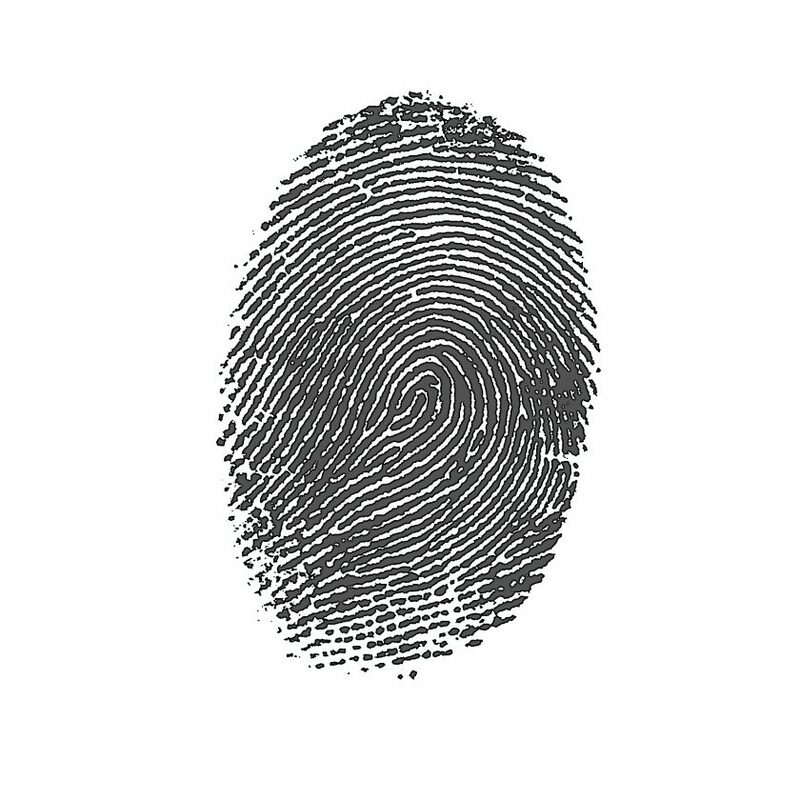 A strong brand identity and smart brand positioning is the key to success. 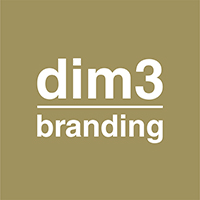 The scope of dim3branding is all-encompassing, from examining naming and logos, discussing markets, exploring communication campaigns, or solving branding development issues, to involving internal or external press and marketing teams. dim3branding applies its experience from the inside-out point of view of its clients.